Exclusive Interview With The ‘Survivor: Game Changers’ Contestant Voted Out Of Episode 2 – Spoilers! 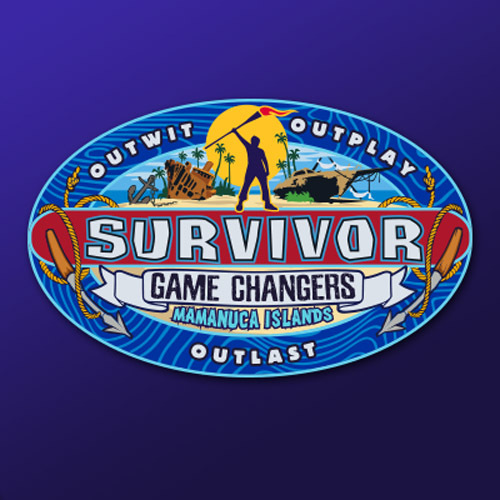 Survivor: Game Changers saw the game change in a major way this week when an unexpected tribe swap led to the creation of a brand new third tribe. 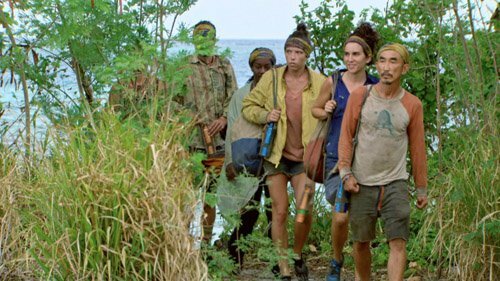 As usual, when Survivor introduces new twists, it works to the benefit of some players, and to the disadvantage of others. Sadly, we saw the game’s third victim get their torch snuffed during Episode 2, and we’re about to bring you our full interview with this person. Caution, as spoilers from this week’s episode are to follow! Turn back now! And if you want to get caught up, be sure to check out the Episode 2 Recap here.